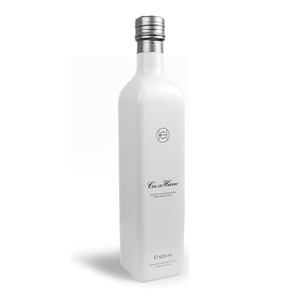 CasaHierro 2012 is an extra virgin oil of a pleasant fruity tone and a golden hue. On the nose, it is rich in apple-tomato notes with a delicate hint of almond. To the mouth, it has a perfect balance between sweet, bitter and spicy, with an intense fruity aroma that invites you to taste it straight from the bottle. CasaHierro pistachios are organically grown in rainfed system and selected manually at CasaHierro farmhouse, located in las Pachecas, Argamasilla de Alba, Ciudad Real. 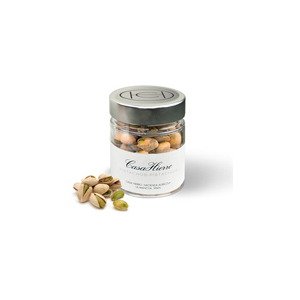 CasaHierro pistachios are carefully salted, toasted and vacuum packed to preserve their freshness and flavor for the end consumer. CasaHierro honey is made from rosemary (essential during harvest time in June), pistachios, olives and grapevines. 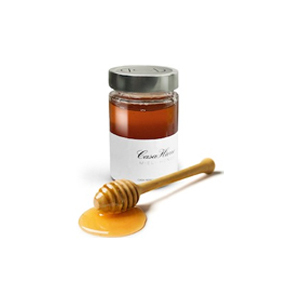 CasaHierro honey contains no additives; it’s 100% pure natural raw honey, stored in vacuum-sealed jars, and kept in cardboard boxes to protect it against the light. It only contains simple sugars which are very easily and quickly digested and absorbed, greatly appreciated by athletes as a source of fast energy.